Mission: To raise money for Darth Vader and his continued fight to return to full health. 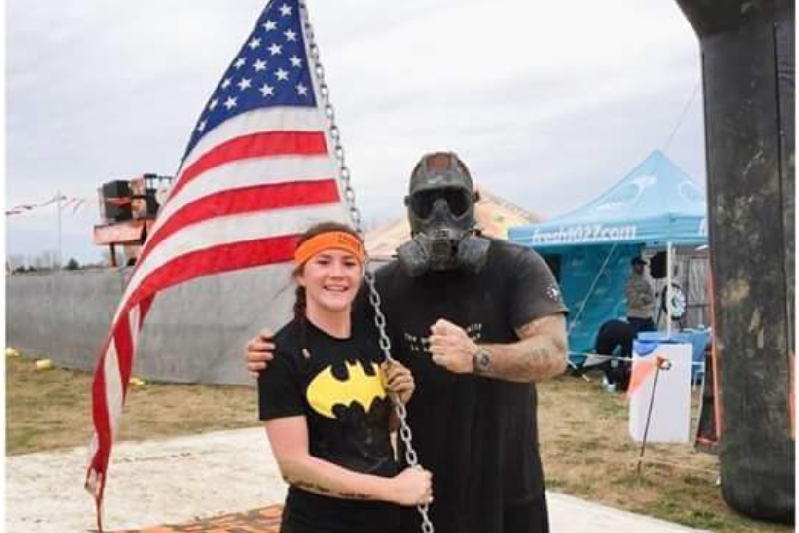 Veterans Overcoming Obstacles whose mission is to Battle PTSD and Prevent Suicide through health fitness will be hosting a stadium workout at Colorado State University football stadium to support Darth Vader as he continues to overcome adversity and set an unparalleled example of what it means to be a leader. 100% of the money raised through this go fund me page and additional proceeds from the event will get directly to Darth Vader. Lets get behind this hero. Semper Fi Darth!!!! !